With the launching of its #GetSchooled Initiative, CSOFT has announced the beginning of its International Ambassador program. 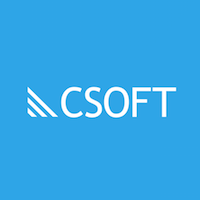 CSOFT will use its network, which spans over 171 countries, to inspire and train individuals and educate them about the problems that girls face in education. Through the Ambassador program, CSOFT hopes to mobilize its global team and worldwide partners to bring about practical change. It will challenge them to make a difference by providing opportunities for people of all ages and backgrounds to spread the message, raise awareness, and organize fundraising. CSOFT’s International Ambassador Program is made up of high school and college students around the world in addition to professional linguists, all of whom are committed to spreading awareness about the issues of educational inequality by taking part in a series of challenges. Over the next year our Ambassadors will create videos, look for fundraising opportunities, and spread the word about the problems which adolescent girls face which prevent them from having the opportunity to learn. 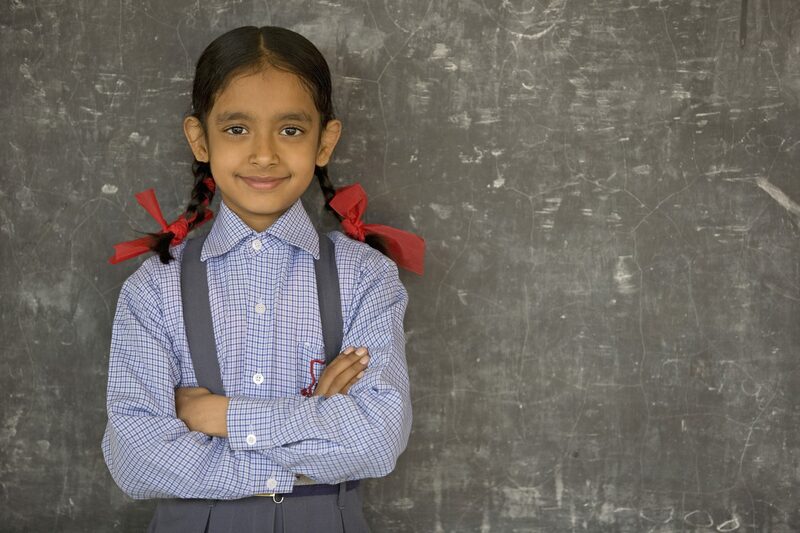 #GetSchooled was inspired by CSOFT’s collaboration with the Obama Administration’s Let Girls Learn initiative which aims to benefit the 62 million girls around the world who are in need of an education. In March 2016, CSOFT agreed to provide multilingual translation support by translating Peace Corp material in order to ensure that the message of Let Girls Learn is spread to the far corners of the world. (Vice President of Sales at Shanghai Disney Resort), Jean Zou (General Manager of Shanghai Disney Resort), Catty Ren (CEO of Google Adwords Shenzhen Experience Center), Jane Sun (COO of Ctrip), Diana Kuan (Chiarman of Three on the Bund), and more of China’s most successful female leaders were all in attendance. Together they discussed how to promote equality in education, in order to help more girls in China realize their life dreams.